Reading the Oxford Companion entry on the Unions, I think I see why I never liked the Firestone Walker beers. Its Unions are American wood-built and confer (intended) flavour to the beer. This marked them off in my tasting experience from Burton pale ale as tasted over the years in England. 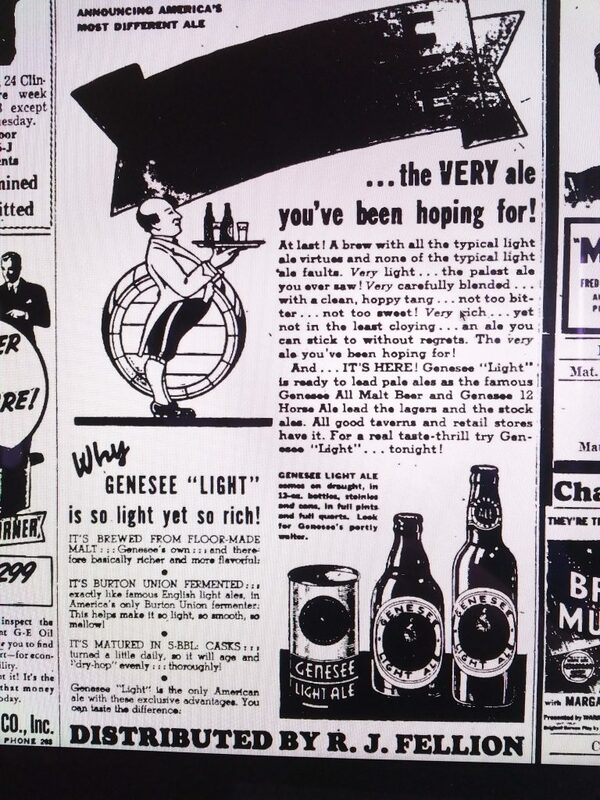 Ale had always had a larger sale in upper New York State than most parts of America, even into the 1930s, so that was probably a factor for Wehle too. 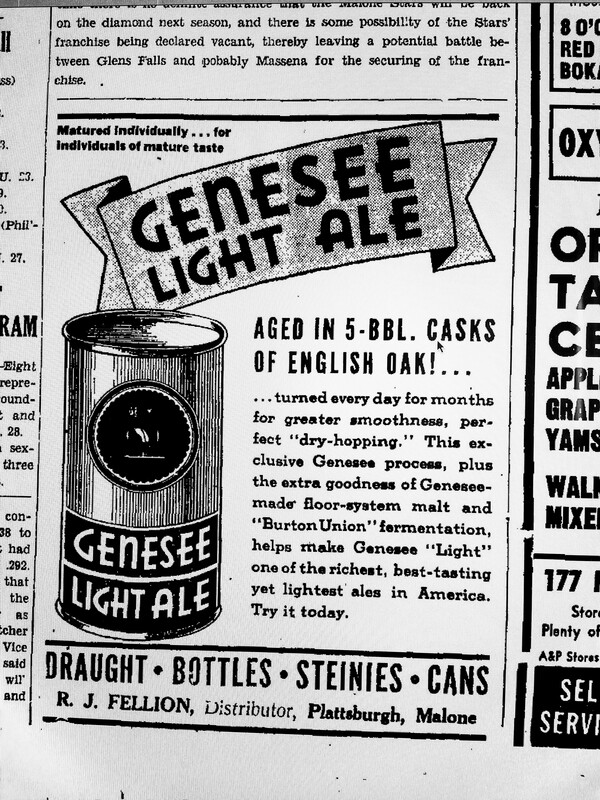 Canadian ale had been smuggled into the region during Prohibition, which reinforced the historic preferences. Still, Wehle’s insistence from 1936-1938 on strict Burton methods seems unusual. I think he simply admired that kind of beer, absent further evidence that might suggest other reasons for his close interest in the heritage of pale ale. Gary, can you describe the Burton Union fermentation kit and what made it different from what we knew as American fermentation equipment of that period? Our equipment of that time would have involved open-top cypress fermenters, I’m guessing. Thanks for another interesting subject! In a nutshell it is a way to rid the beer of most of its yeast and stop active fermentation. Today this is done through chilling and fast precipitation including in the typical cone-shaped fermenters, which did not exist in the 1800s.